The U.S. Federal Aviation Administration (FAA) has given Amazon permission to test a delivery drone outdoors, two weeks after the e-commerce giant slammed the regulators for being too slow to create an effective drone testing policy. The FAA had earlier approved testing of an Amazon prototype drone in March, but the company later told the U.S. lawmakers that the prototype had already become outdated while it waited for federal permission for more than six months, Reuters reported. The FAA approved Amazon’s request to test delivery drones in a letter dated Wednesday, saying that the drone must be operated at an altitude of no more than 400 feet above ground level. Amazon also needs to operate the drone at a speed not more than 100 miles an hour, according to the letter. 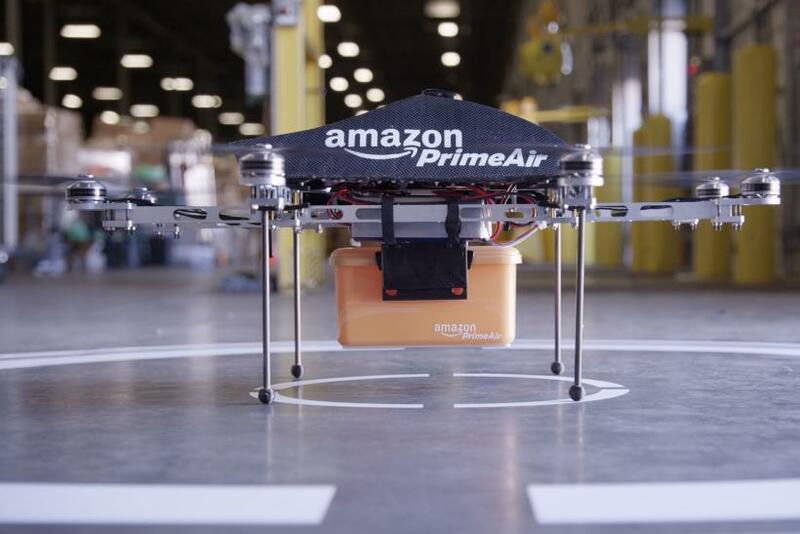 Amazon has been pushing its drone delivery service called “Prime Air” since 2013. According to the company, the small unmanned aircraft is expected to deliver packages in only 30 minutes. The delivery drones can “travel over 50 miles per hour, and will carry 5‐pound payloads, which cover 86% of products sold on Amazon,” the company said in a statement. While Amazon is struggling with the regulatory approval, China’s Alibaba Group Holding had already launched its first trial drone deliveries in Beijing in February. The Chinese e-commerce giant had partnered with Shanghai YTO Express Logistics to deliver ginger tea packets to 450 Chinese customers, who had volunteered for the drone delivery tests.